On a recent trip to Melbourne, I had the opportunity to visit one of the most dynamic museums in the world. The Melbourne Museum was established in 1854 but there is nothing dusty or “like your grandma’s attic” about the place. I would like to highlight one aspect of the museum’s displays that bespeaks of this forward-looking approach. It is their animal display. The traditional approach and one that has lasted for over a century is to display taxidermy animals is display animals in their native habit. Lions are seen lounging on the savannah. Penguins are stumbling on frozen walkways. And in many ways this approach works. 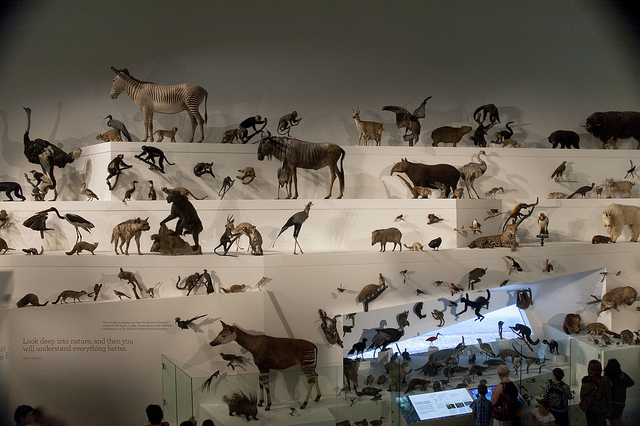 But what if the goal of the museum is to display the whole of the animal kingdom? It would be difficult to recreate hundreds of types of environments. And it would be inaccurate to show animals that are natural enemies sitting side by side. So what did the Melbourne Museum do? They brought together two elements: simplicity in display and copious amounts of animals filling every corner of the display. The simplicity of the display makes the visitor focus on the animal. And the large groupings allow for meaningful comparisons to similar species. The museum has also installed a complex IT component that provides adequate information about each of the animals. What was my main takeaway? Clustered does not mean disorganized. 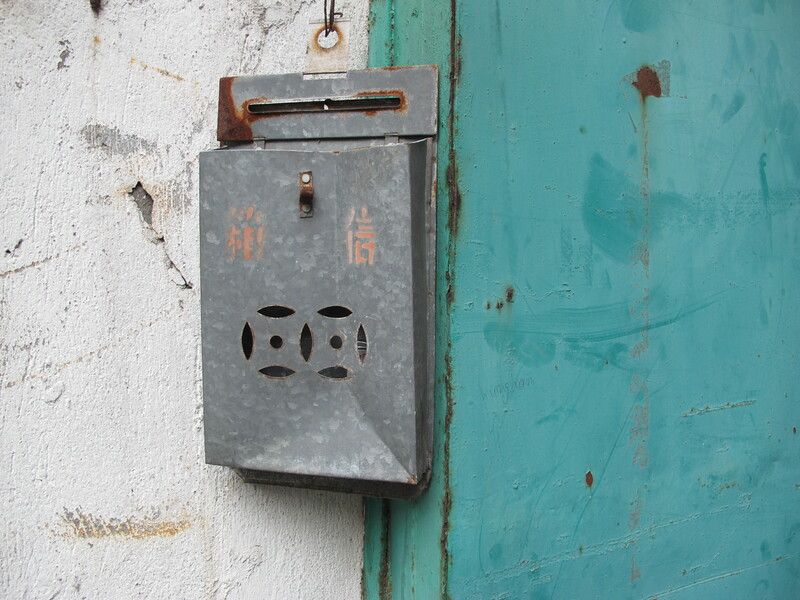 Context of the environment does not take away from the object itself. How can we create meaningful environments where the artifacts are front and center and the visitor is not lost in the mass?